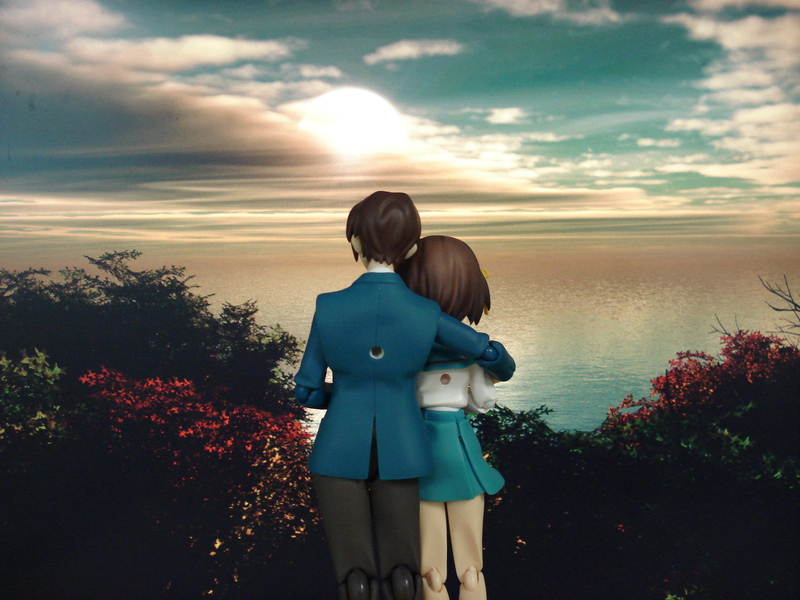 Published on February 21, 2009 in figma, Photo Box and Reviews. 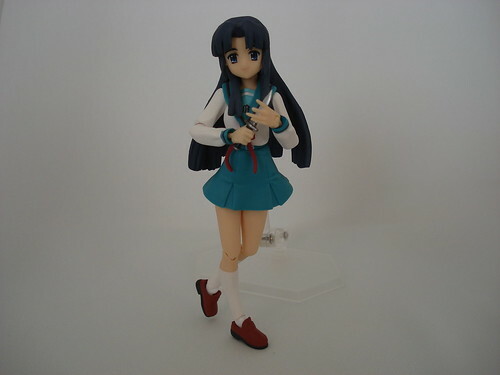 1 Comment Tags: figma, figma:emiri, figma:kyon, figma:ryoko, figma:taniguchi, figma:tsuruya, figma:yuki. Published on October 30, 2008 in figma and LCD. 4 Comments Tags: figma, figma:haruhi, figma:kyon, lcd background. I’m experimenting with using an LCD monitor as a backdrop so you don’t have to stare at that bland cardboard piece in all of my posts. Starring in this series of images are my Haruhi and Kyon figmas. Hit the jump for more images! Published on October 20, 2008 in figma and Reviews. 5 Comments Tags: figma, figma:kyon, suzumiya haruhi no yuuutsu. 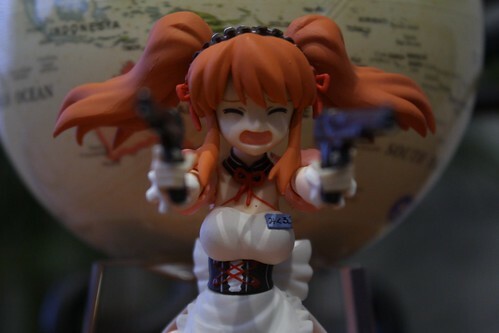 Due to unforseen circumstances (dad’s birthday dinner last night ran a bit longer than I thought it would) I wasn’t able to give you a daily figma review last night. Sorry about that. Therefore, in order to rectify the situation, I will post some figure reviews after I take care of Kyon’s review right now. The Yuuichi-kun's figma Universe archives for the figmakyon tag.